My motto is “Making Life Better” and each day I strives to implement this approach for my clients, friends, and family. Honesty, Integrity and a Win-Win philosophy are always at the forefront of my thoughts and actions; without them I believe that long term relationships are not possible. My philosophy is simple – “Giving Back & Providing More To Clients”, clients come first. We pledge to be in constant communication with our clients, keeping them fully informed throughout the entire buying or selling process. If you aren’t left with an amazing experience, we haven’t done our job. Success is measured through the satisfaction of our clients, not through personal achievements or awards. When it comes to negotiating on your behalf, Doug has your back, he is a Master Certified Negotiation Expert. Doug understands that buying or selling a home is more than just a transaction, it’s a life-changing experience. Today’s buyers and sellers need a trusted resource that can guide them through the complex world of real estate. 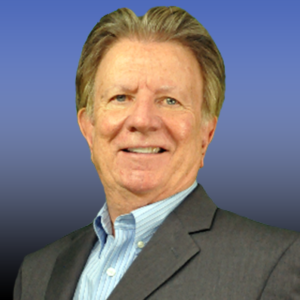 If you need an Agent with extensive knowledge and commitment Doug will be your go-to source. I have lived in the Greater Phoenix area since I was 5 years old. Touring the United States on my Harley Davidson Road King, camping, hiking, snow skiing, amateur photography, artistic painting, scuba diving, gardening and cooking.